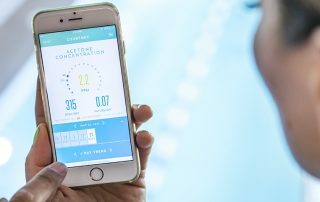 John Limansky, MD and LEVL clinical scientist Joe Anderson, Ph.D. discuss when to test breath ketones with the LEVL device and how to use it throughout the day to learn how your body is utilizing ketones. 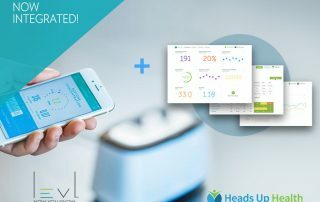 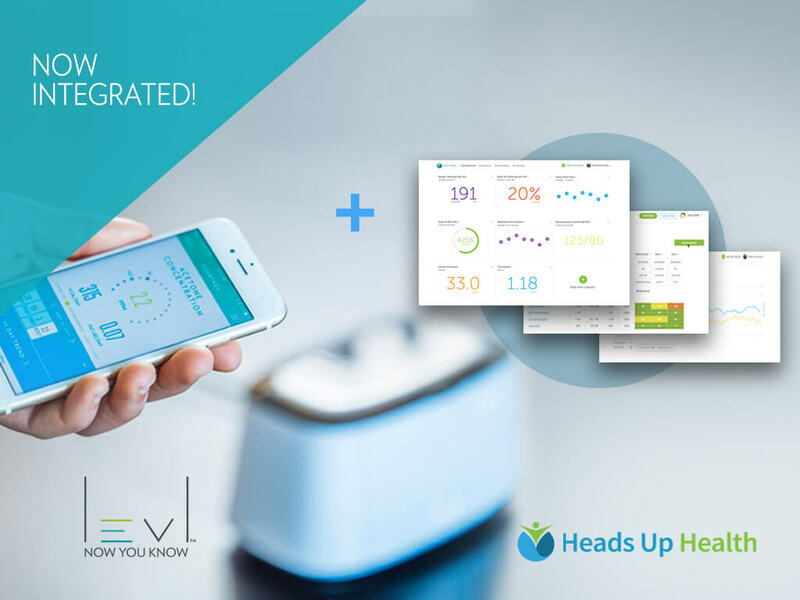 You have your LEVL device, now how do you interpret the results? 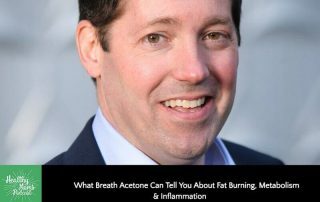 While the goal for elevated fat metabolism is 2PPM, acetone concentrations in healthy individuals can range from roughly 1PPM to 100PPM. 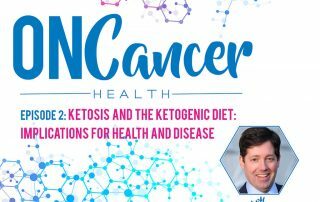 Below we break down the results into increments so you can better understand your state of ketosis. 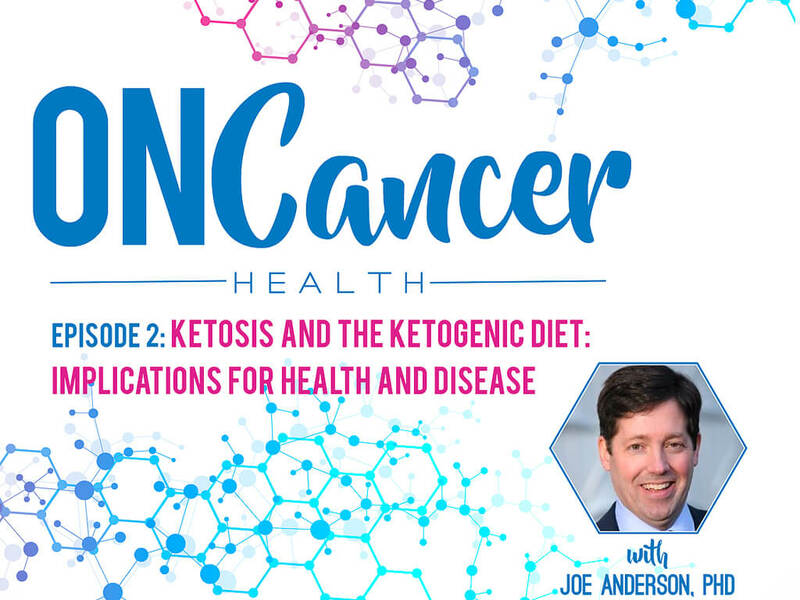 Clinical nutritionist, health educator and OnCancer founder, Jason Bosely-Smith MS, LDN, CNS, FDN and LEVL clinical scientist Joe Anderson, PhD sit down to discuss ketosis, the ketogenic diet and how it relates to heath and disease states, including cancer. 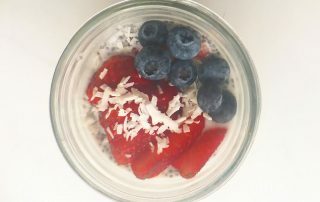 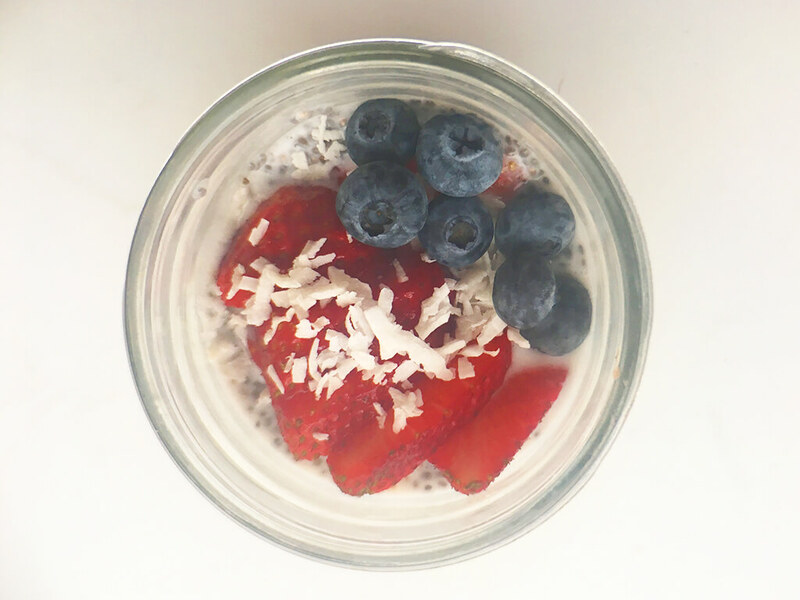 When you’re eating a clean diet, you eliminated junk food, processed foods, and sugary drinks, of course. 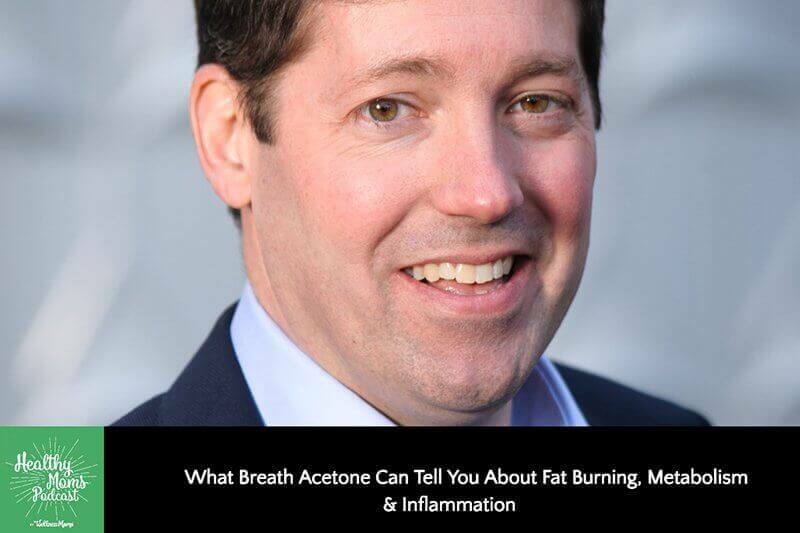 But there are a number of healthy foods that could be the reason why your pants are tight at the end of the day and you feel bloated.